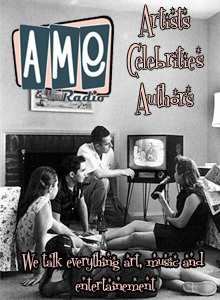 On the program this week Orson Welles makes is way back to the show hitchhiking on an excellent episode of Suspense. 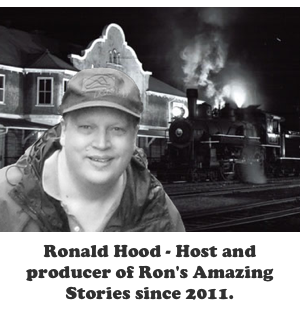 We have an update on the very first contest in history of Ron’s Amazing Stories and an announcement about the fifth episode of the Horror Express. On this program we have one of my favorite detective dramas. Pat Novak for Hire will take the stage and hopefully entertain you and thrill you. 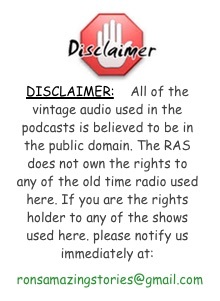 Also, on the program I will announce the first ever Ron’s Amazing Stories contest. The topic for the tweets is #ImHappyBecause.